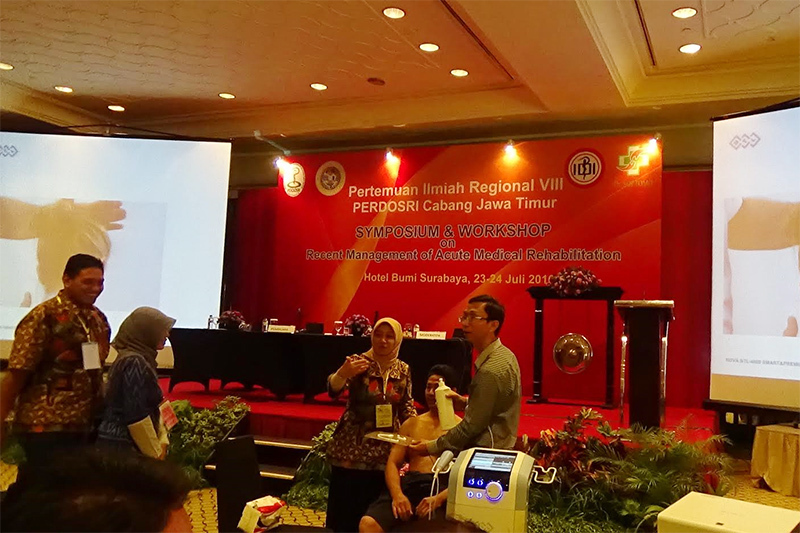 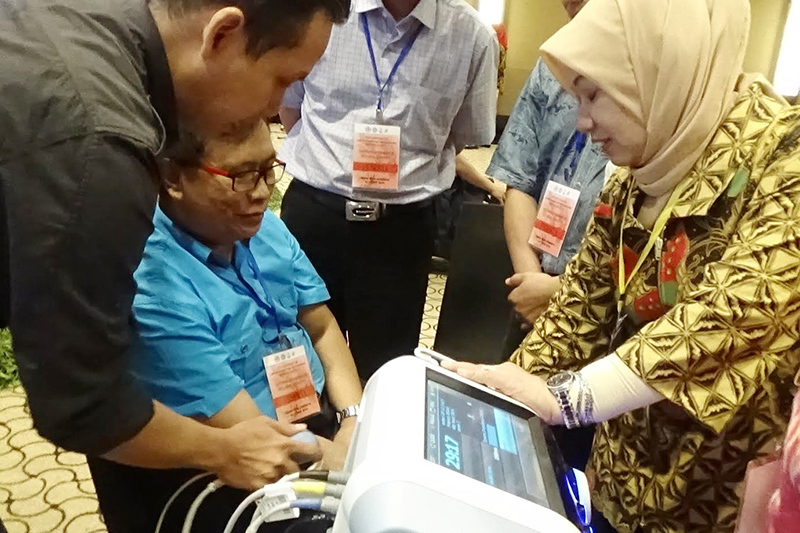 BTL Indonesia attended PIR PERDOSRI – an annual event organized by the Association of Medical Rehabilitation Specialists in East Java. 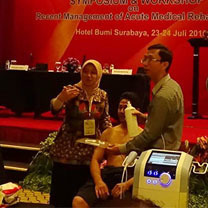 Due to the year’s theme „Recent Management of Acute Medical Rehabilitation“, the TR-Therapy was presented as a modern solution in tissue hyperthermy. 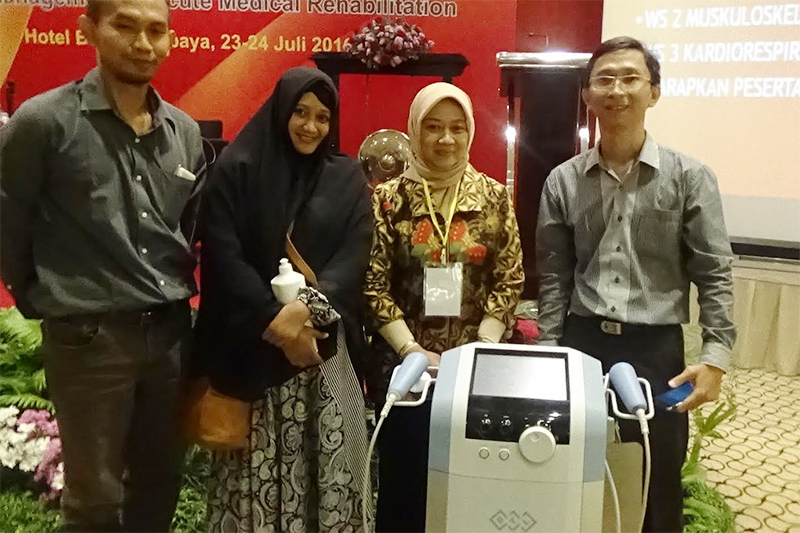 The aim of the event was to broaden medical specialists’ horizons in physical rehabilitation. 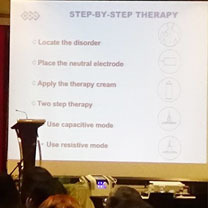 It was a great opportunity to exchange knowledge between the attendees about the best treatment possibilities and using new therapy methods for some indications. 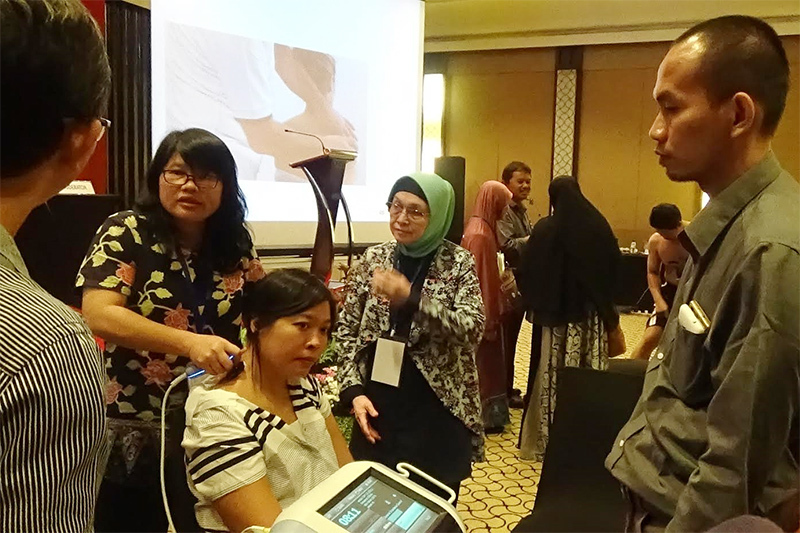 About 200 participants were all medical rehabilitation specialists and general practitioners. 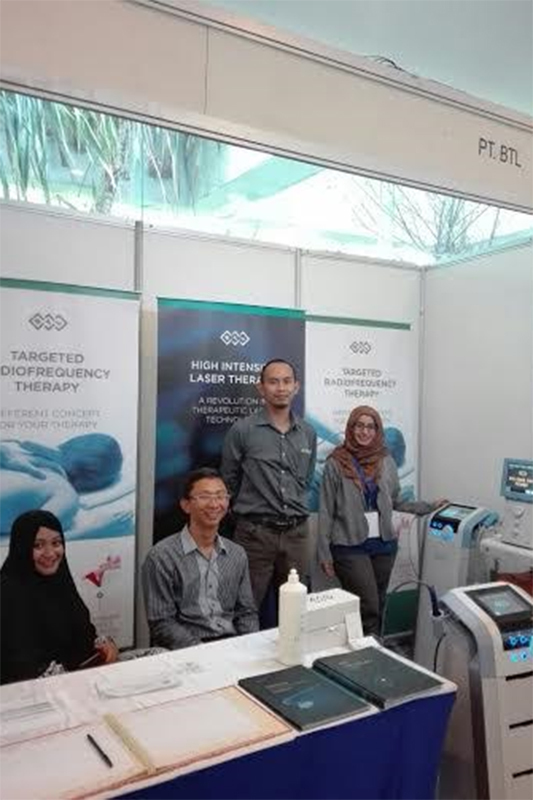 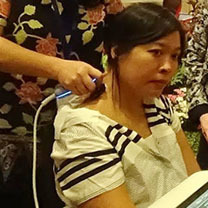 BTL participated with presentation and practical demonstration of the Targeted Radiofrequency Therapy medical device. 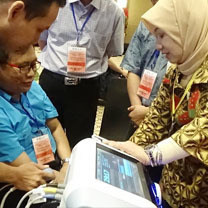 The speakers presented the latest research studies, the subject of discussion were some rehabilitation cases including acute phase of traumatic brain injury, burn injury, myocardial infarct and brachial plexus lesion and contracture after sport injury. 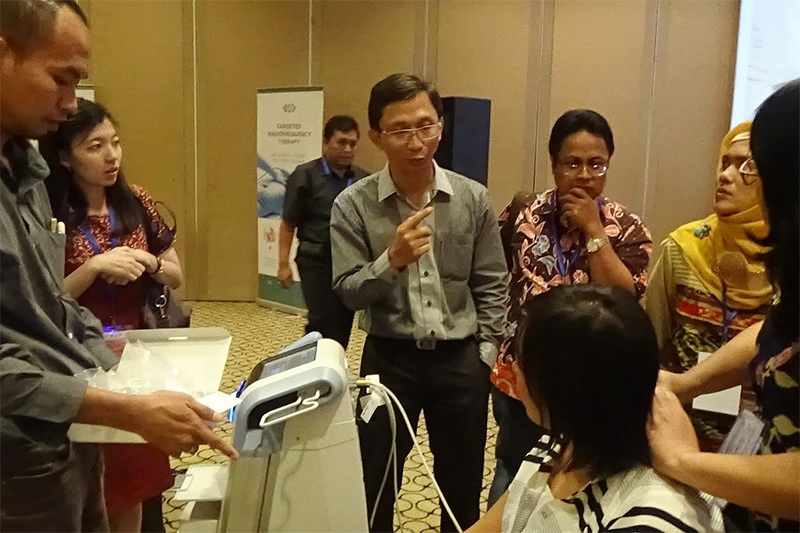 Following workshops were a great opportunity to practise, meanwhile the attendees could visit BTL booth with the physiotherapy product range. 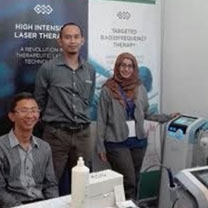 BTL used a Symposium session for launching of TR-Therapy as an innovative treatment for patients. 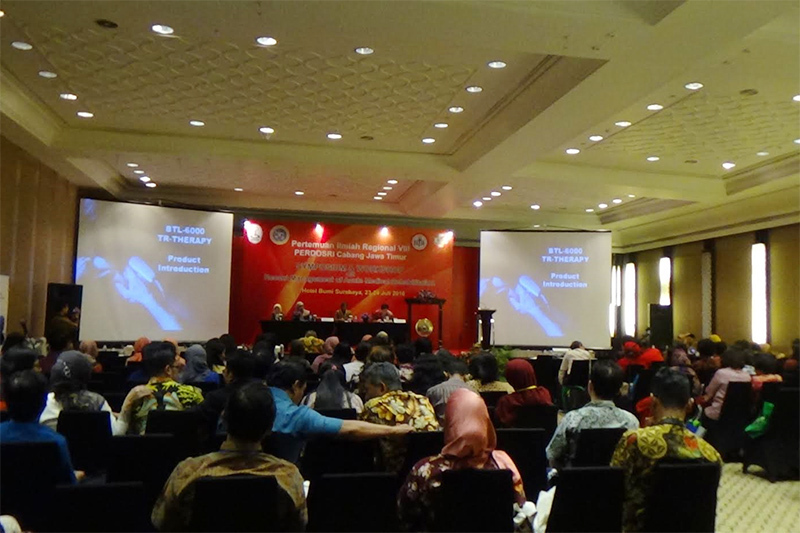 An invited speaker was expert member of PERDOSRI - Dr. Nuniek Nugraheni Sp. 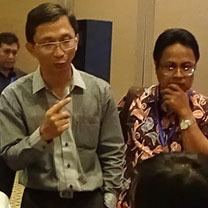 KFR to describe BTL therapies to other participants. 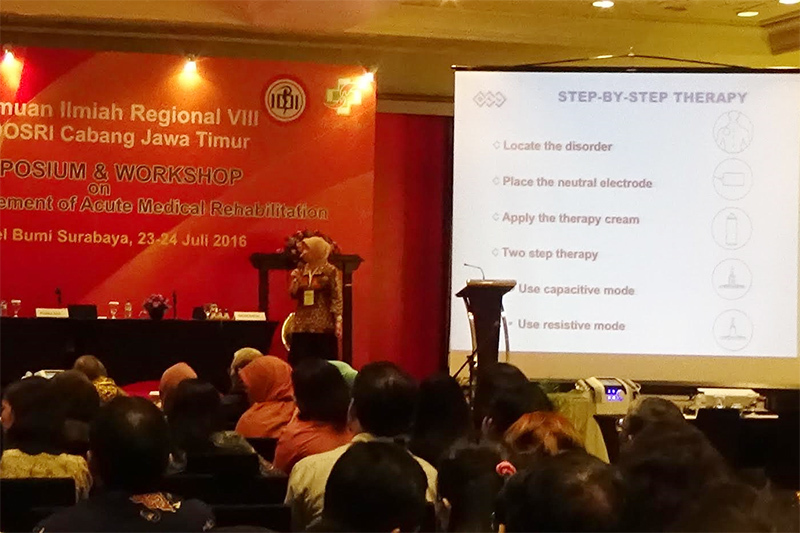 She began with brief presentation and continued with demonstrational program of TR-Therapy. 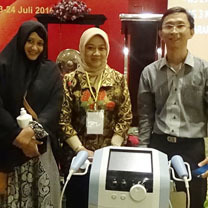 The program incited the doctors’ enthusiasm. 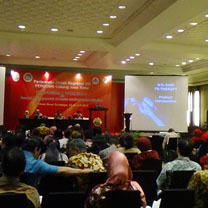 Consequently the session was really valuable for all participants.